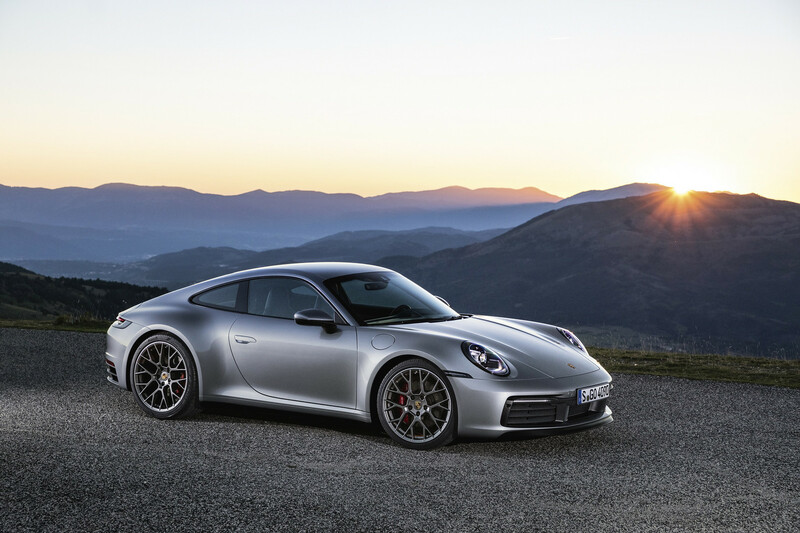 Home Car News The Porsche 992 911 Will Get Electrification – Does it Need it? 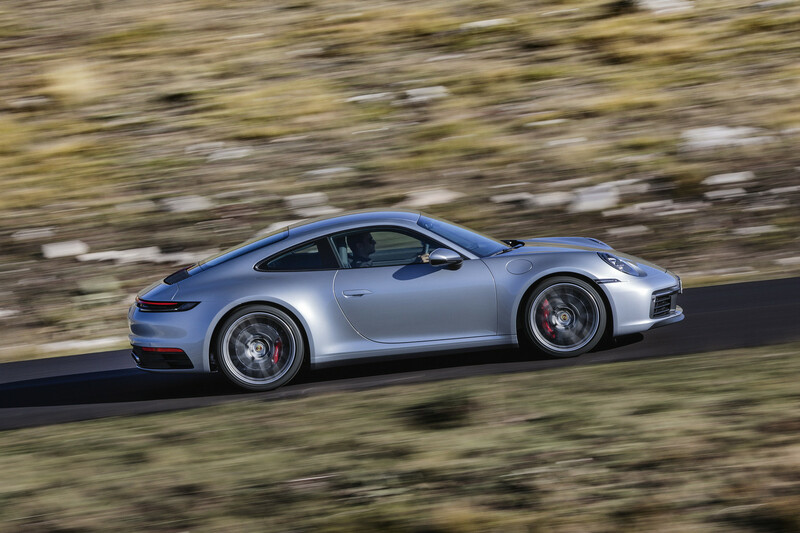 The Porsche 992 911 Will Get Electrification – Does it Need it? 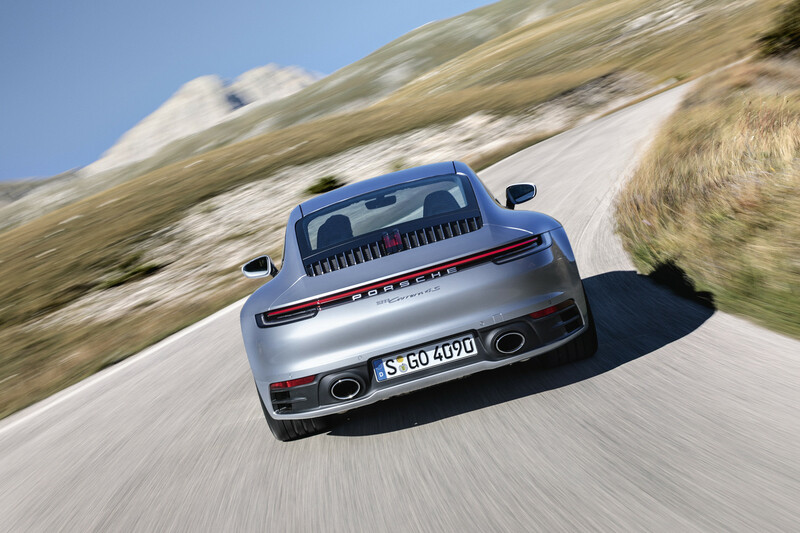 The news that the Porsche 992 911 will get electrification is hardly top secret. The German company have been toying with the idea for years. 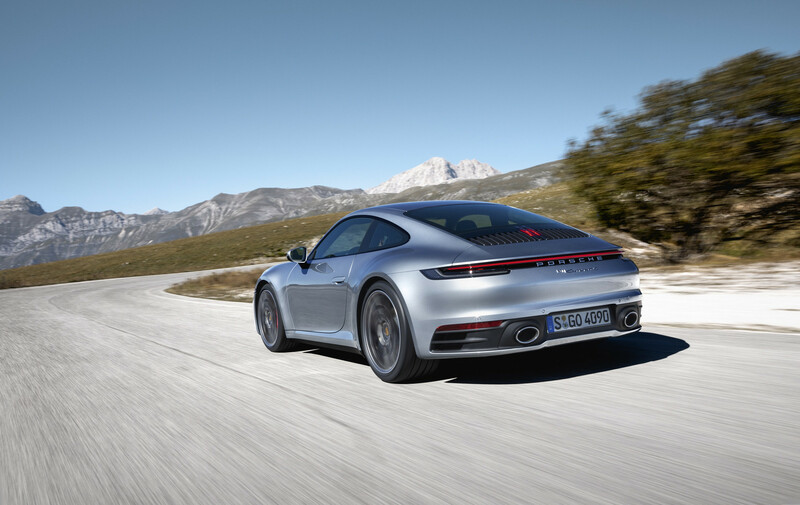 With the success of the e-Hybrid models and its upcoming Taycan EV, coupled with the market demand for electric cars, it was inevitable that the 911 would soon get electrification in some form. We have seen with cans like the Porsche 918 Spyder, how electrification can add to the experience of a sports car. Blistering pace, reduced emissions and increased efficiency, all three are advantages of electrified cars. Yet there remains significant disadvantages. Electrified cars are often heavy, overly complicated and require a different way of thinking, as well as an up to date map for the closest electrical charging point. These disadvantages will be magnified in cars like the 911. 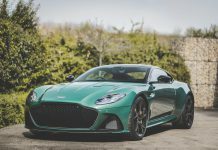 Cars that have a reputation as superlative drivers cars. 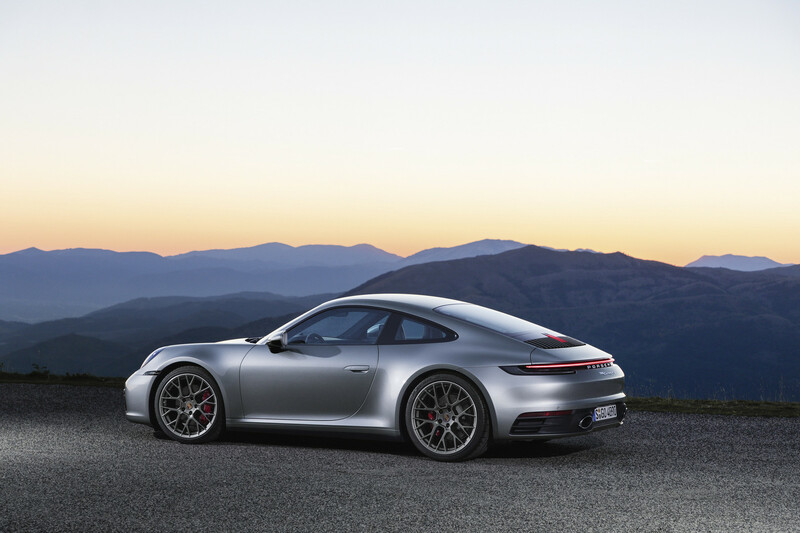 Porsche have confirmed that the new 911 has been developed with electrification in mind. 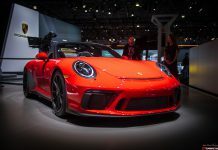 Yet the rumblings coming out of the rumour mill suggest that Porsche feels that the technology is not quite at the point where they would be happy to simply roll it out into the 992 911. The time frame Porsche executives seem to be offering to journalists is around the 4 year mark. This appears to put the appearance of an electrified Porsche 992 around the time that a facelift 992.2 model arrives. The rumours suggest that executives are considering two proposals. 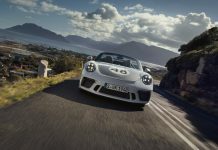 A hybrid Porsche which would sit somewhere in the middle of the range, and a top of the range performance hybrid that would sit alongside the Porsche 992 Turbo at the head of the model range. Porsche’s sales predictions suggest that by 2025 its global sales will be 25 per cent full EV, 25 per cent hybrid and 50 per cent conventional power. If recent trends are anything to go by, Porsche might achieve those sales goals much earlier with just the Cayenne, Panamera and Taycan. 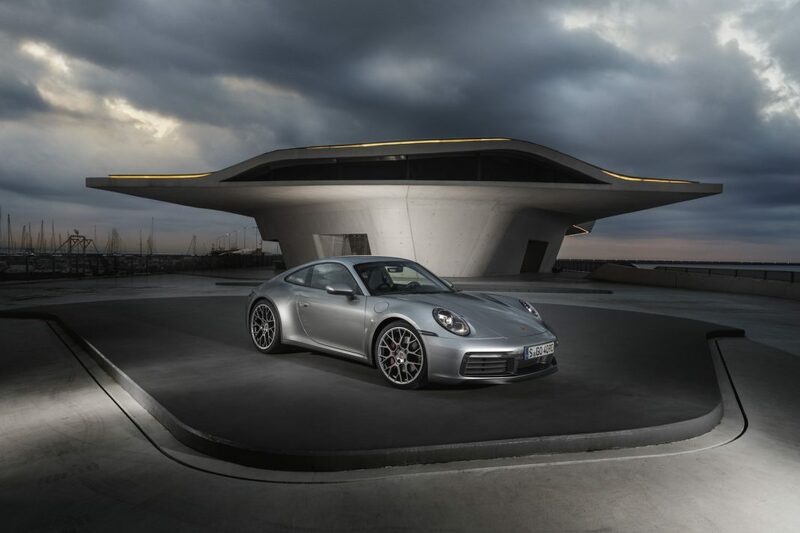 All of these points lead us to wonder, does Porsche need to offer an electrified Porsche 911? Let us know what you think in the comments box below.